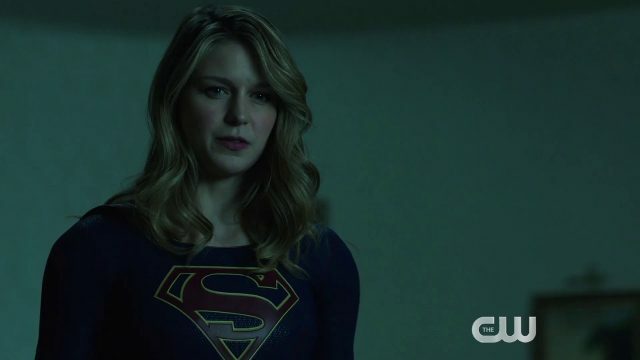 The CW has released the first promo for Supergirl episode 4.17, titled “All About Eve,” highlighting the arrival of Lex Luthor’s Red Daughter with the girl of steel becoming a public enemy . 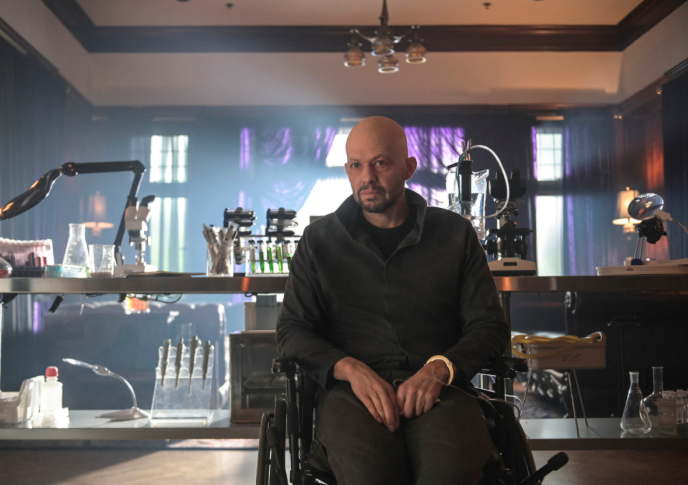 The new episode is set to air on March 31. Check out the video below! RELATED: The CW’s 2019 Crossover is Crisis on Infinite Earths! Supergirl stars Melissa Benoist as Kara Danvers/Supergirl, Mehcad Brooks as James Olsen, Chyler Leigh as Alex Danvers, Jeremy Jordan as Winslow ‘Winn’ Schott, Katie McGrath as Lena Luthor, Jess Rath as Brainiac 5, and David Harewood as Hank Henshaw/J’onn J’onnz. New to the cast for the fourth season is Sam Witwer as Agent Liberty, Rhona Mitra as Mercy Graves, and Bruce Boxleitner as Vice President Baker. New episodes of Supergirl premiere Sunday at 8/7c on The CW. Stream free next day only on The CW App!